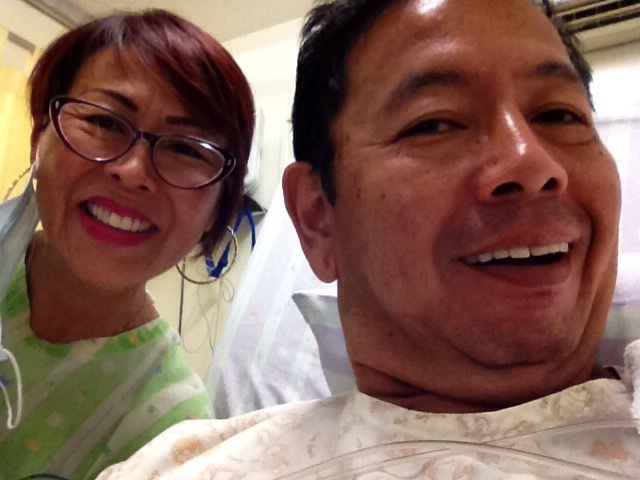 On May 1, 2016 I found myself at the emergency room of a local provincial hospital, BDH, in Laguna. We were asked to return as the room was not yet ready. 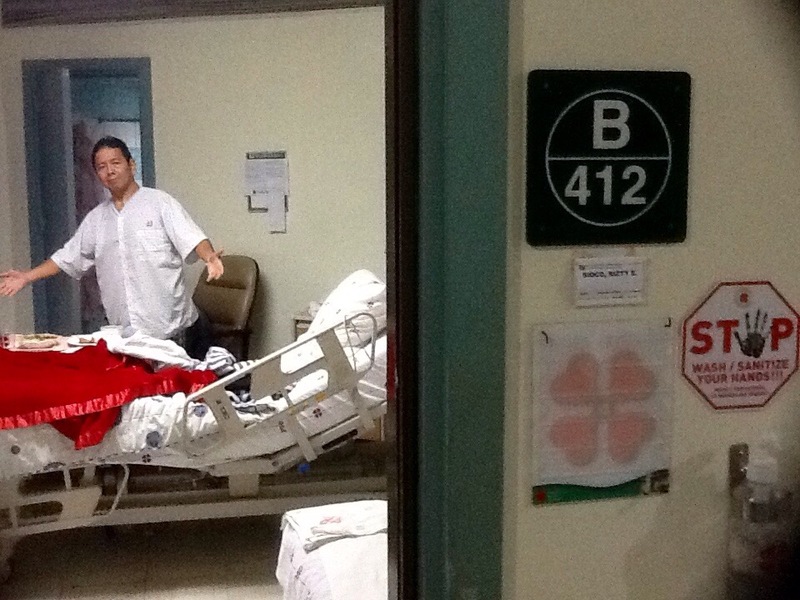 The next thing I know, after a sumptious meal at a local eatery, I was quietly brought into the ICU. What for?Something is wrong with my heart, that is why I was in the ICU. Believe me, there was nothing intensive in the care one receives in such places. Perhaps in others, but not in this place. That was step 1. My loving and beautiful wife was with me all throughout, I thank the Lord always for her. She has been my personal nurse, dietician, police, she’s been wearing as many hats as she as she actually has. God bless her. Stay tuned for more of this “heart to heart” journey I’m taking you on.